To provide the highest quality refinishing services by exceeding the expectations of our Employees, our Customers, our Industry and our Community. 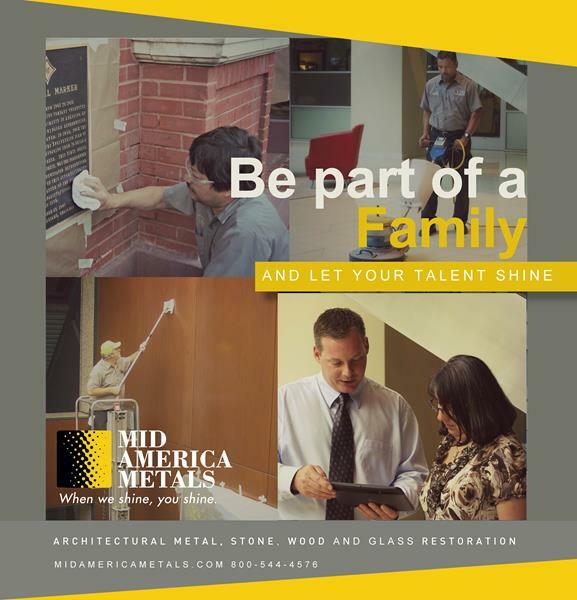 To provide the highest quality Metal, Stone and Wood refinishing in the industry. To maintain our financial stability.